The 25th of April is a day to come together to honour, remember and celebrate the members of the Australian and New Zealand Army Corps who fought bravely for our country. 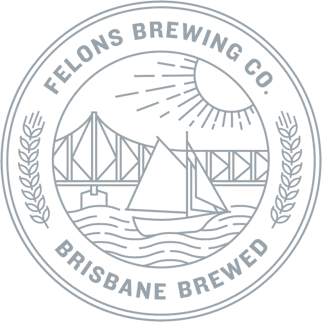 We are stoked to be hosting the very first Felons Brewing Co Anzac Day event. 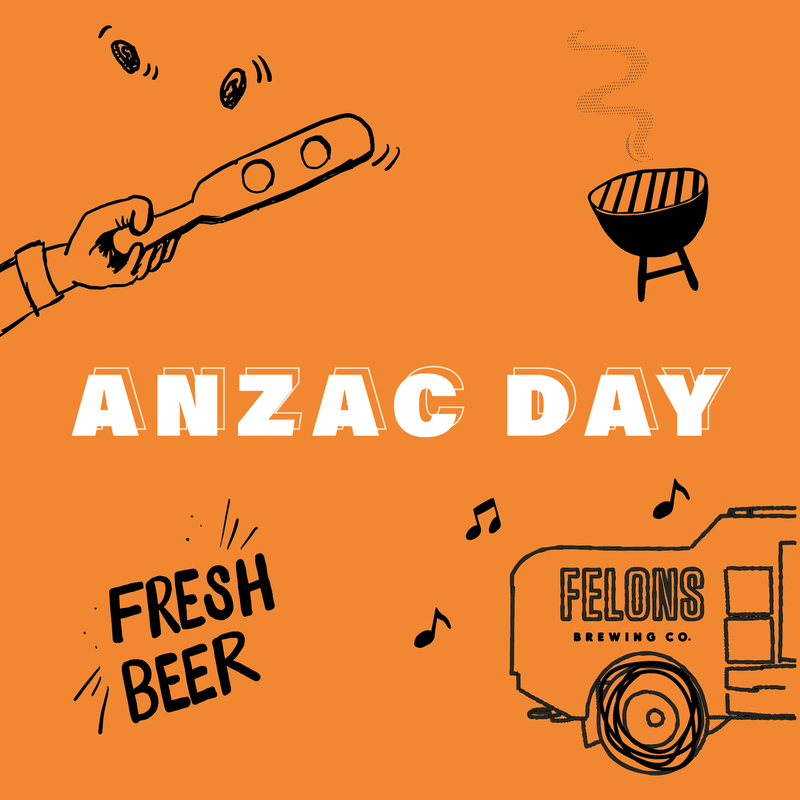 Come down from 12pm on ANZAC Day to join in the Felons Brewing Co. 2UP Ring on the lawn, grab a bite from the Barbecue and raise a cold Felons Beer or Sonny Cider to our servicemen and women. 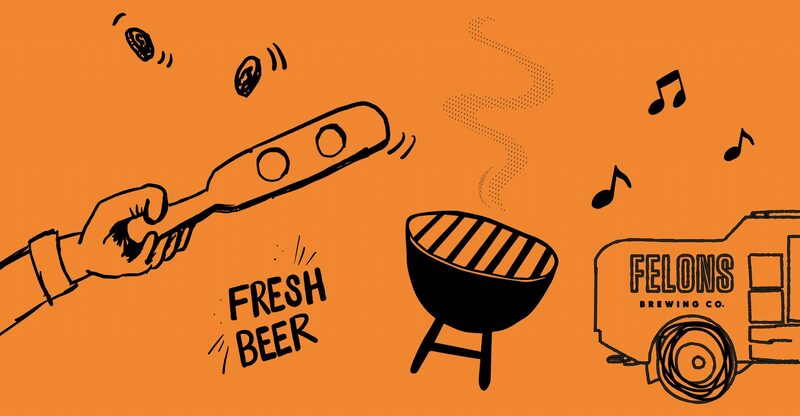 All donations from the day will support the ANZAC Appeal.